In my blog I’ve often mentioned Neoclassicism. It happened when I talked about my visit to the exhibition “From Hayez to Boldini” in Brescia, and when I showed you the images of the new rooms dedicated to Antonio Canova at the Gallerie dell’Accademia in Venice. I’ve been thinking about a post dedicated to Neoclassicism for a while, in order to explain once and for all in which period this movement developed and who the major artists of this movement are. In this post you’ll find a definition of Neoclassicism. If we have to set a date for Neoclassicism, we can say that it began in the mid-18th century and finished with the end of the Napoleonic Empire in 1815. It’s not difficult to recognise a neoclassical artwork, because Neoclassicism was a movement characterized by distinguishing features and that spread rapidly all over Europe and arrived even in the New World. To define Neoclassicism, you have only to remind 3 elements: Greek and Roman classical art, balance of compositions and proportion. 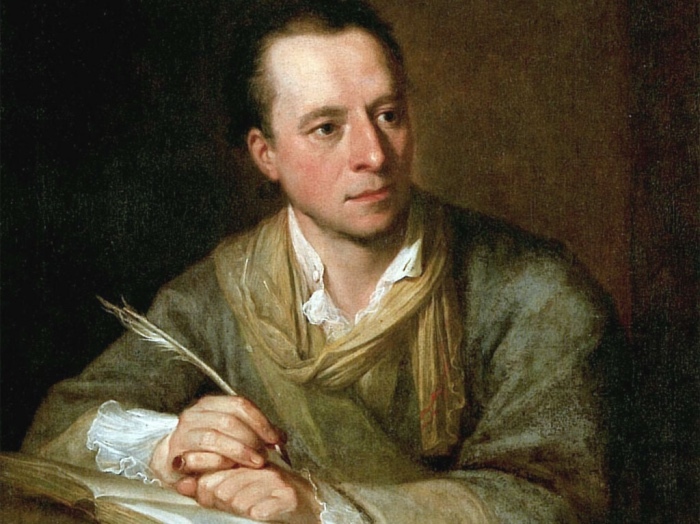 The main theoretician of Neoclassicism was Johann Joachim Winckelmann, who was the instigator of the revival of the ideal beauty and imitation of classical antiquity. Winckelmann’s theory inserted into a thrilling historic period as regards artistic discoveries, because in 1783 the cities of Herculaneum and Pompeii were discovered, and they returned remains and antique artworks. Therefore, the idea that Greek and Roman artistic perfection was the only form to imitate, in order to give an image of beauty and harmony back, spread. In addition to Pompeii and Herculaneum, other ancient sites were brought to light in that period, such as Villa Adriana (Hadrian’s Villa) in Tivoli, and many relics arrived in Europe from Greece and were displayed at new European museums such as the British Museum and the Louvre, for example. All that contributed to the diffusion of reproductions of classical art, and Pompeian style decorations become fashionable, as well. Rome and Paris were the major centres of neoclassical art production, and Antonio Canova and Jacques-Louis David were two great artists of this art movement. Antonio Canova is the most important sculptor of Neoclassicism, whose refined statues embody the ideal beauty of the antique world. He was born in the Veneto region and trained in Venice, but he worked almost always in Rome, where he could admire at a short distance and re-elaborate antique art, its myths and anatomical perfection. Jacques-Louis David is the main neoclassical painter, who didn’t limit himself to recover antique forms, but also antique ideals, such as the valour of the hero fighting for his own country even at the cost of his life. The artist was also one of the supporters of the French Revolution, a friend of Robespierre, and later a supporter of Napoleon Bonaparte. Neoclassicism influenced the style of an epoch, and therefore it affected not only sculpture and painting, but also architecture, literature and music. 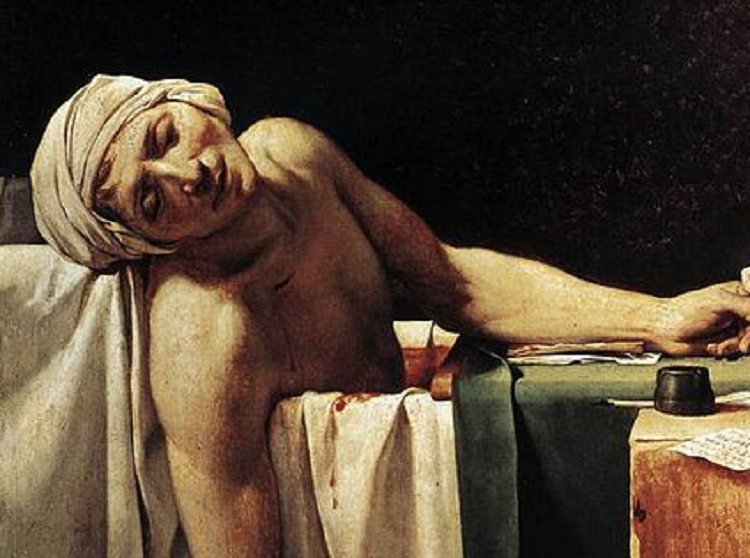 Next articleWhat was Neoclassicism in literature? 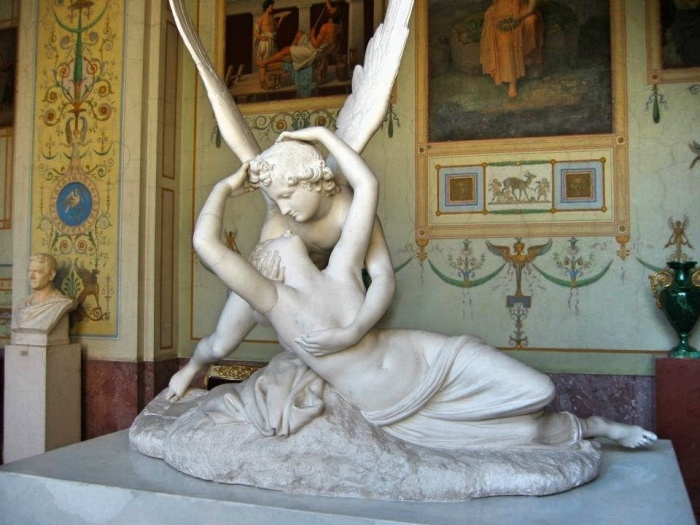 What was Neoclassicism in literature?